+ A practical hands-on approach to teach you how to build your own game from scratch. + Learn to incorporate game physics. + How to monetize and deploy to the web and mobile platforms. + Set up a game development environment on your computer. + Find and use resources such as graphics, music, and sound effects. + Integrate the Box2D engine in ImpactJS to make a side scroller game with realistic physics. 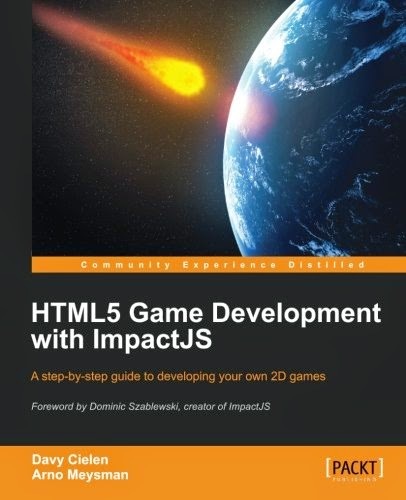 + Build a top-down game using solely the ImpactJS engine. + Optimize and prepare your games for computer screens and mobile browsers. + Turn your HTML5 game into an app for Google Play, Apple, and Chrome app stores.